Ready June 2019! Crestwood floor plan built by Lennar! 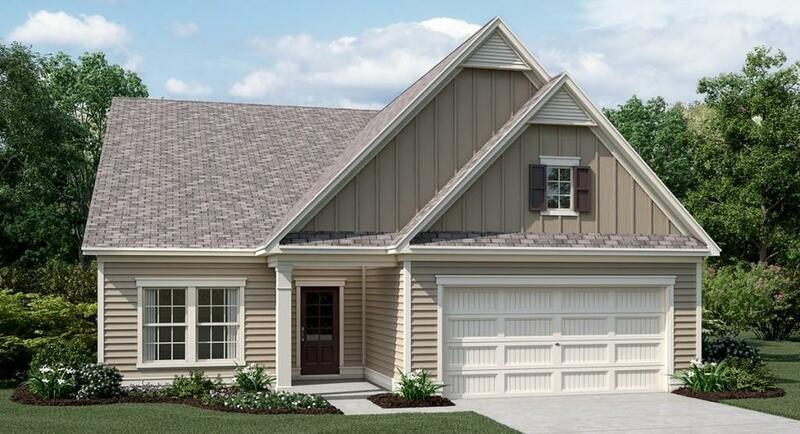 Stunning new ranch home with 2 bed, 2 bath! Lawn Maintenance included in HOA dues. 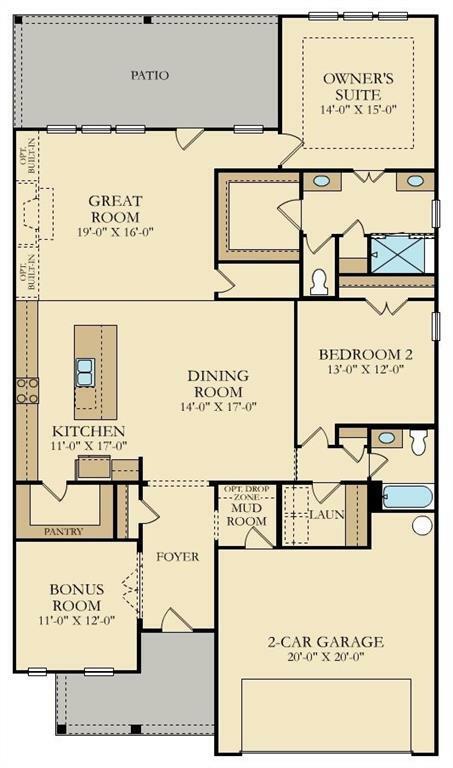 This is a representative photo of the Crestwood floor plan, and not the actual home.